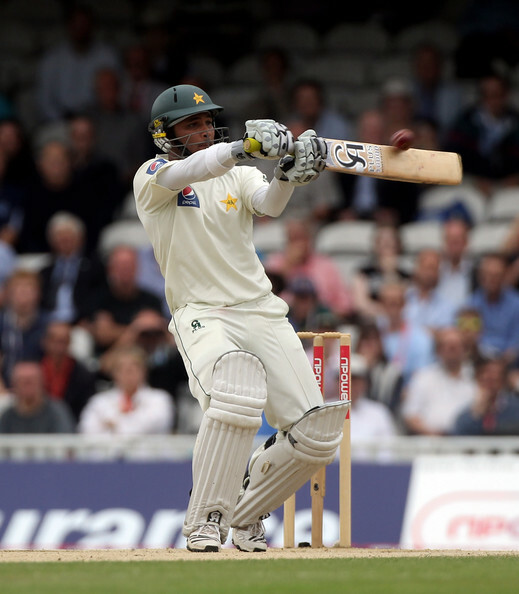 Pakistan batsman Imran Farhat has pulled out of the national team’s tour of Zimbabwe due to personal reasons and will be replaced by Shan Masood for the two-Test series. 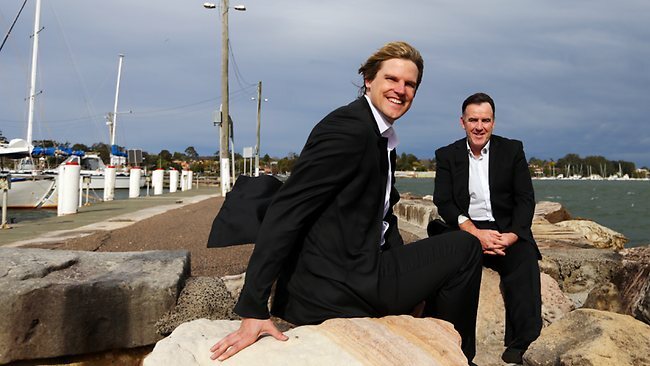 Former Australia pace bowler Nathan Bracken has announced that he is running for next month’s elections as he looks to dethrone Craig Thomson of his seat in Dobell, which is located north of Sydney. 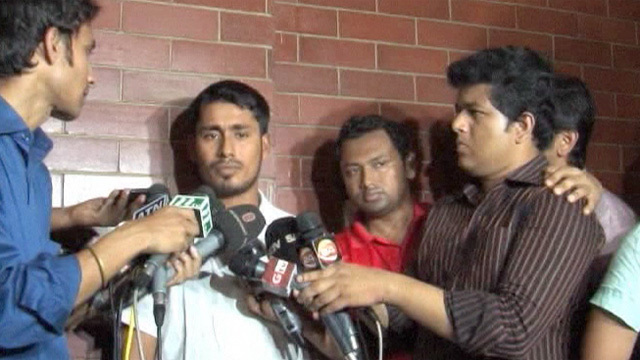 Disgraced Bangladesh batsman Mohammad Ashraful has called on the International Cricket Council (ICC) to show him leniency after admitting to match-fixing during the Bangladesh Premier League (BPL). 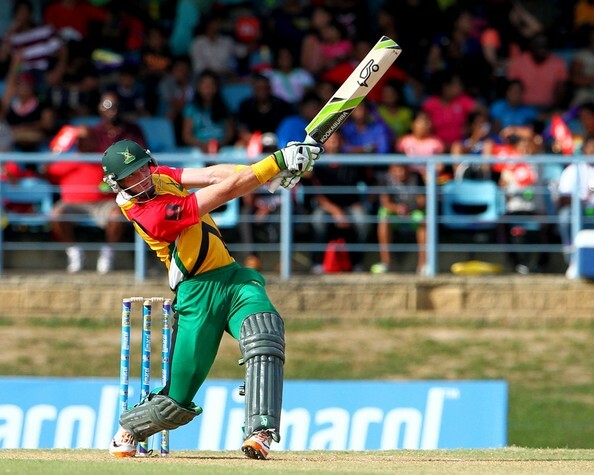 New Zealand opening batsman Martin Guptill played a sublime innings to lead the Guyana Amazon Warriors to a 27-run win over the Barbados Tridents and put them at second on the points table. 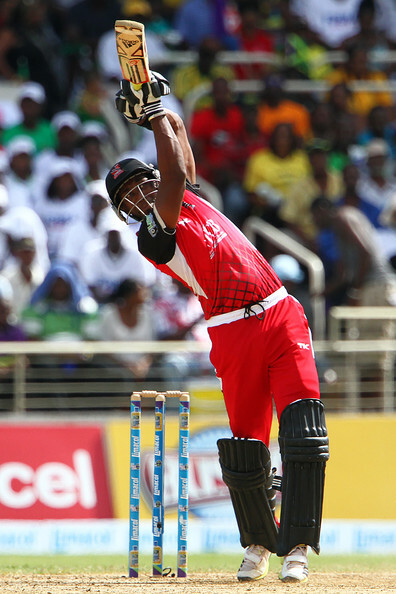 Trinidad and Tobago Red Steel captain Dwayne Bravo and his brother, Darren, both excelled with the bat as they led their franchise to a heart-racing one-run win over the Antigua Hawksbills. 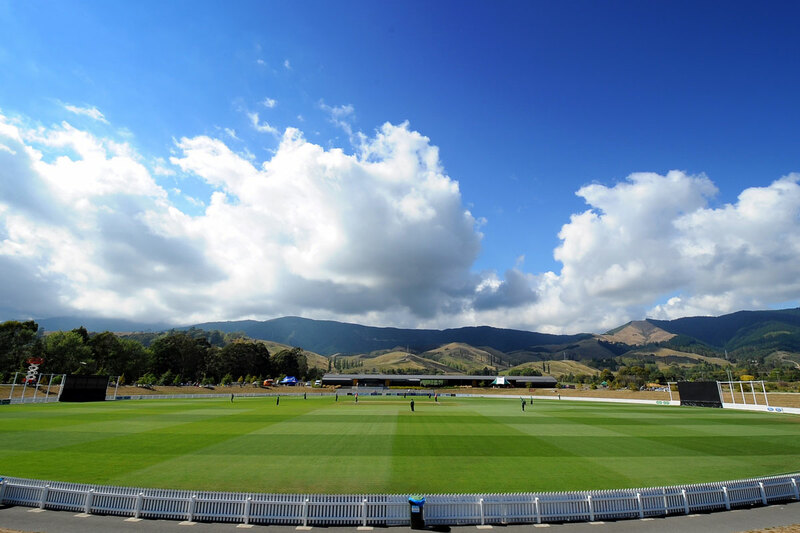 The New Zealand city of Nelson will host its first ever men’s ODI when the West Indies tour the country in December to January for three Tests, five ODIs and two Twenty20 Internationals. 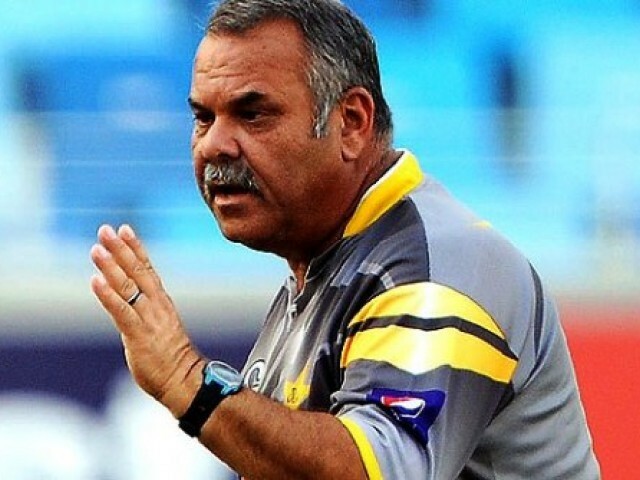 It is highly likely that Pakistan will have a new coach heading into the 2014 International Cricket Council (ICC) World Twenty20 and 2015 ICC World Cup as the Pakistan Cricket Board (PCB) are hesitant to renew current head coach Dav Whatmore’s contract, which expires in March 2014. It was raining boundaries and sixes as West Indies all-rounder Andre Russell blazed his way to 47 off 19 balls to lead the Jamaica Tallawahs to a six-wicket win over the St Lucia Zouks. 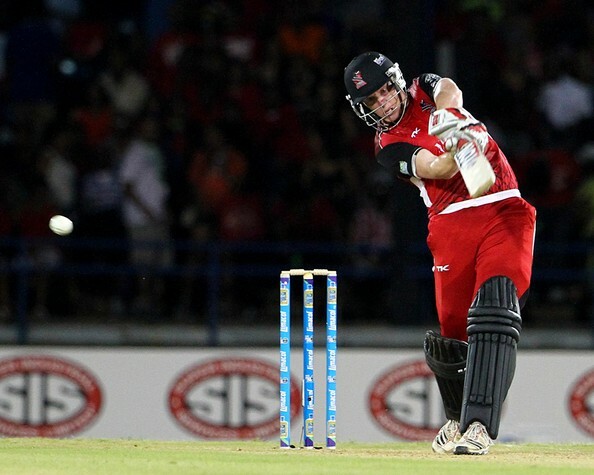 Irish eyes were smiling down on the Trinidad and Tobago Red Steel as the Emerald Isles’ Kevin O’Brien smashed a brilliant 70 to lead his side to a tense victory over the Guyana Amazon Warriors. 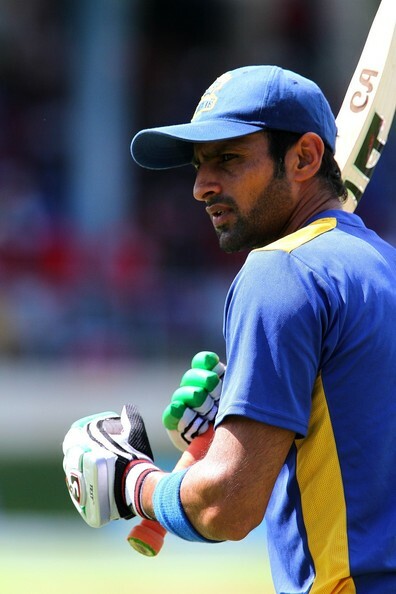 Pakistan all-rounder Shoaib Malik has announced that he sees big things in store for the Caribbean Premier League (CPL) if the following tournaments are as successful as the inaugural one has been.